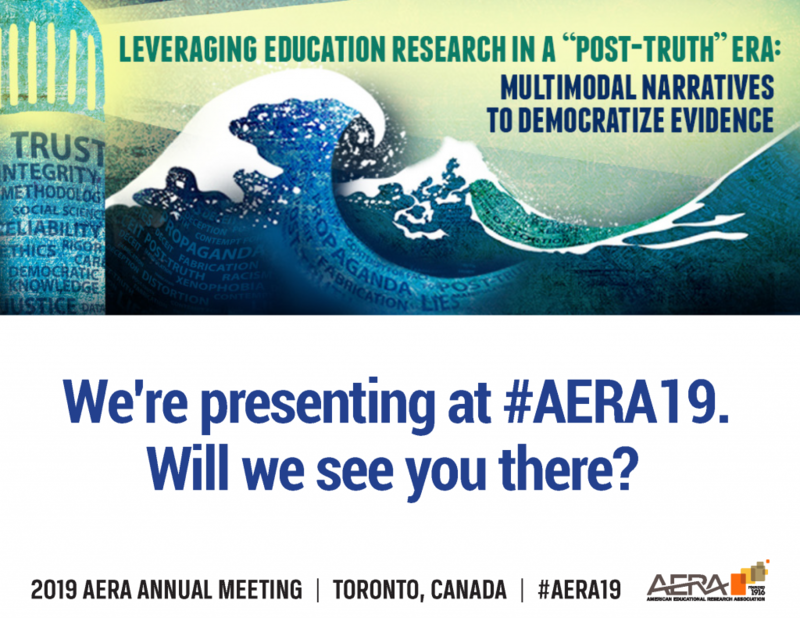 Several of Gibson’s education researchers will present at the 2019 Annual Meeting of the American Educational Research Association (AERA). The annual meeting will be held Friday, April 5th – Tuesday, April 9th, in Toronto, Canada. During our presentations, Gibson will showcase results from four of our recent research studies … read more. 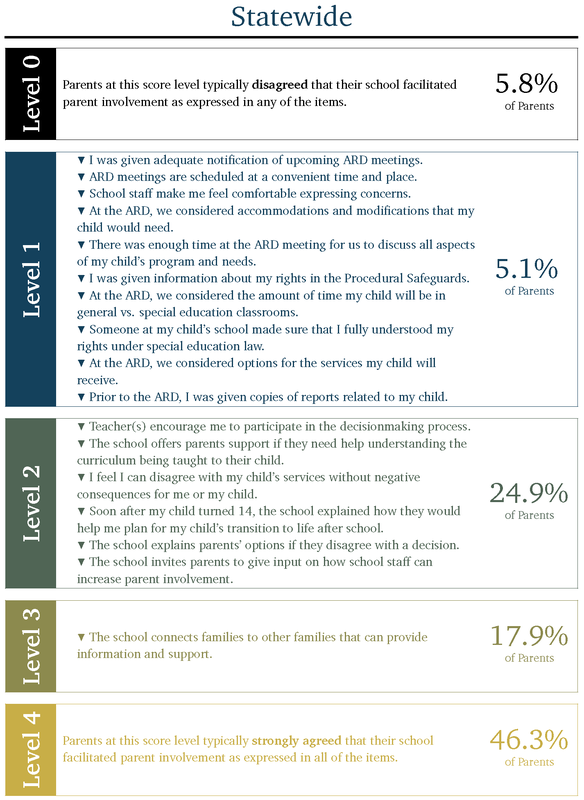 Every school year, states ask parents of students receiving special education services to reflect on whether their child’s school facilitates parent involvement as a means for improving services and results for children with disabilities. States report this information (Indicator 8 of their State Performance Plan) to the Office of Special Education Programs, as a part of federal reporting requirements for the Individuals with Disabilities Education Improvement Act. Gibson Consulting Group has worked with state education agencies in Texas and New Hampshire to execute this effort, and to assist school districts in those states with understanding and making use of their survey results … read more. After completing the data collection phase of a mixed-methods or qualitative project, researchers are often faced with a vast amount of data, and a single, sometimes overwhelming question: How do I make meaning out of all of this? 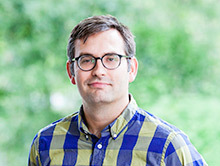 Gibson’s researchers were excited about a recent opportunity to help 18 doctoral and postdoctoral students at Southern Methodist University (SMU) answer this question. Various project teams in the Simmons School of Education and Human Development were about to embark on the analytic phase of their own research projects, all including large amounts of interview, observational, and/or focus group data. Some of these students and staff also needed to understand how to incorporate quantitative data points into their qualitative analyses … read more. In recent months, Gibson has been awarded several new and interesting research and evaluation projects. We are excited about our 2018 portfolio of work and wanted to share some of our recent efforts with you … read more. Spring 2018 Conference Presentation: What Factors Predict the Success of Hispanic Students in Postsecondary STEM Majors? 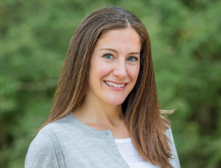 Dr. Amie Rapaport and Mr. Marshall Garland from our Research and Evaluation Group will present at the 2018 Annual Meeting of the American Educational Research Association (AERA) being held in New York City from April 13, 2018 – April 17, 2018 … read more.